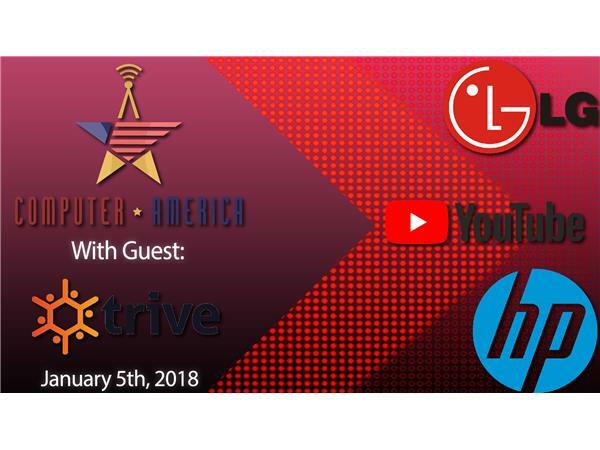 Trive CEO, David Mondrus joins Crypto Fanatics to chat about his background, fake news and Trive. The new application features a Chrome browser extension so users can see the truth in news and also get paid for being a part of the system. More! 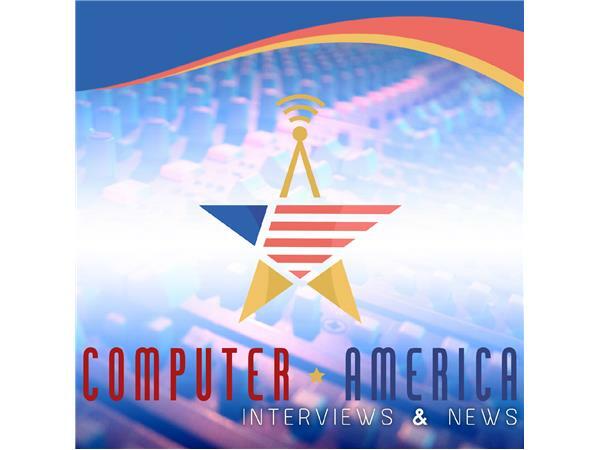 For full show notes, check out ComputerAmerica.com!